The Llanfairfechan Walk starts on the outskirts of this seaside resort on the north coast of Conwy County, Wales. At just under 6 miles the walk is a good walk for beginners and the more experienced walkers. Although the trail brushes past the foothills of Snowdonia you are never too far from civilisation. And if you are a history buff you will appreciate the number of ancient sites that pepper the landscape. 4000 year old standing stones, Iron Age Hill Forts and prehistoric settlements are all to be found en-route. 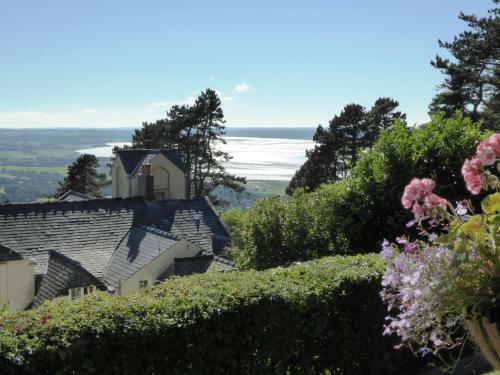 With the added bonus of great views of the Snowdonia hills and the waters of the Menai Strait.